I am absolutely tired of hearing about this so-called “War on Women.” I look around at the world and see a plethora of strong, successful women who seem to be doing just fine. Women are certainly not suffering in the United States, and I think that as young women, we have some amazing role models to look up to. 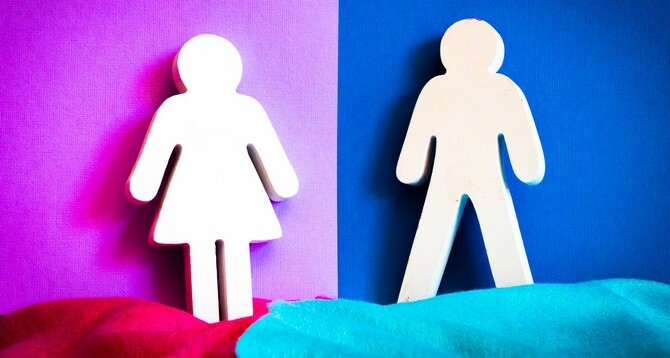 Here are 8 female leaders that show us that the war on women is non-existent, and inspire us all to be female leaders ourselves. 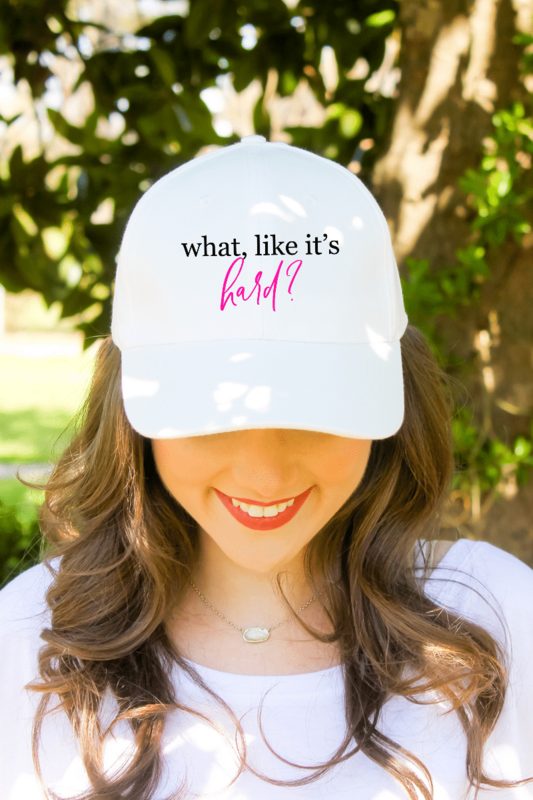 We all absolutely flip our lids when we get those delicious emails about Kate Spade sales, and we need not look far to find a fashionable female leader behind the brand. 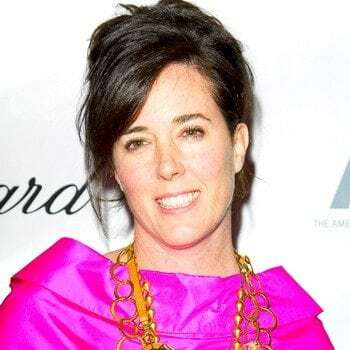 After she graduated with a degree in journalism, Kate Spade worked for a fashion magazine. This allowed her to notice the lack of stylish handbags. She worked hard to fill the gap. My wallet certainly can attest that she has. The first Kate Spade store opened in SoHo in 1996. Twenty years later, there are over 140 stores in the US and 175 internationally. Kate is also the author of three books: Manners, Occasions, and Style. We couldn’t imagine a more stylish female leader to look up to. Everyone’s got to eat and drink, so thanks Indra, for making that taste a little bit better. Indra Nooyi is the CEO of PepsiCo, also known as the number two food and beverage business in the whole world. You can personally thank Indra and her team for the continued success of such favorites as Pepsi, Gatorade, Cheetos, and Fritos. Okay, so Indra may not be helping anyone get their beach-bod, but the Indian-born CEO has been breaking glass ceilings for years. She is regularly listed near the top of lists featuring the world’s most powerful or important women. She’s a proud alumnus of the Yale School of Management, where her daughter now attends. Power and success seem to run in her family. She’s an amazing female leader who is truly an inspiration for those of us looking to get involved in business. 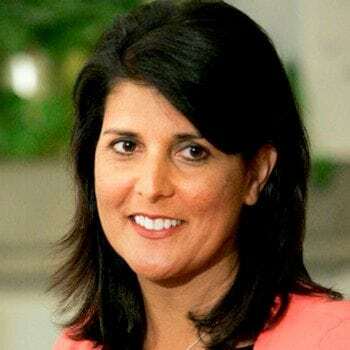 As a young conservative woman interested in politics, there are few people I look up to as much as Nikki Haley. If you’re looking for a woman to sets records and breaks glass ceilings, look no further. Nikki Haley is the first female Governor of South Carolina. She’s not the typical white female politician we think of. The daughter of immigrants, Nikki Haley is not shy about her heritage. She has been the rock that South Carolina needs as they recover a year after the horrific church shooting in Charleston. Nikki has been a major factor in increased job growth in the state. If you’re looking for a strong female leader who gets the job done with grace and dignity, Governor Haley is your girl. If you love fashion, you’ve probably heard of Sophia Amoruso, the founder of Nasty Gal. Amoruso is one of those women with a rougher background who have overcome obstacles, often including herself, and made a name for herself in her chosen industry. As she famously touts, the first thing Amoruso ever sold was a stolen book in her eBay shop. Since then, she has come a long way. No longer stealing, she now sells modern and vintage women’s fashion. Nasty Gal, a popular online website, also has two Los Angeles based stores. Sophie is also the author of the best-selling book #GIRLBOSS and an upcoming book, Nasty Galaxy. She’s an up and coming fashion force to be reckoned with. The Bushes are famous in Republican politics, but Doro Bush is taking the Bush name to another level. Doro is the current co-chair of the Barbara Bush Foundation for Family Literacy. She valiantly works towards, you guessed it, family literacy. She’s the daughter of 41, sister of 43, and married to Robert Koch. Aside from her literacy work through the foundation, she’s also authored the book My Father, My President: A Personal Account of the Life of George H.W. Bush. She’s a big advocate of mindfulness, which she says is an absolute necessity when your family is in the public spotlight. 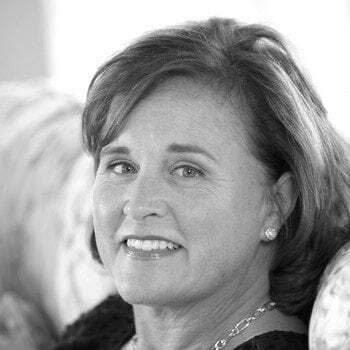 Through her work with the Barbara Bush Foundation, she has overseen events such as the National Celebration of Reading and the National Book Festival. If you love books and fighting for literacy, she’s a great role model. If you want to be a maven of any world, it’s probably a good idea to look towards the maven of the fashion and magazine publishing world, Anna Wintour. 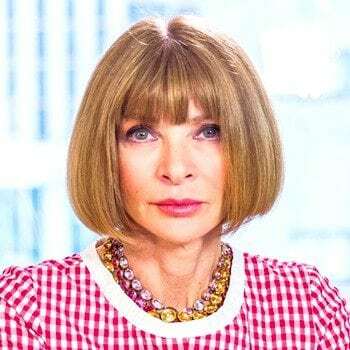 As the editor-in-chief of American Vogue and artistic director of Conde Nast, Anna Wintour has been an icon in the fashion and entertainment world. Her signature bob and sunglasses make her seem aloof. Wouldn’t you be if you had that much to do? Let’s all maybe not adapt Anna Wintour’s personality, but we can certainly adapt her work ethic and style. No one needs to be as mean as Miranda Priestly, but we could always channel our inner Anna Wintour and make our way to the top of our chosen industry. Next time you’re trying to find the perfect accessory, look to Kendra Scott for fashion inspiration. You might even find some lifestyle inspiration along the way. Even though she never completed college, Kendra Scott has certainly made a name for herself in the world of accessories. Her first company, at age 19, created stylish but comfortable hats for people undergoing chemotherapy. She started the Kendra Scott brand we know and love out of a spare bedroom in her house in 2002. Fourteen years later, it has expanded rapidly. In 2012, her company was named the fastest growing company in Austin, Texas. She still has philanthropic roots, and in the past year alone has donated over $1 million and 50,000 pieces of jewelry. 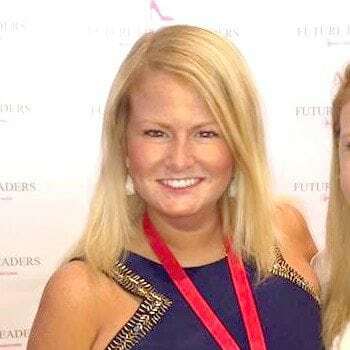 No list about female leaders would be complete without our own fearless female leader, Amanda Owens. 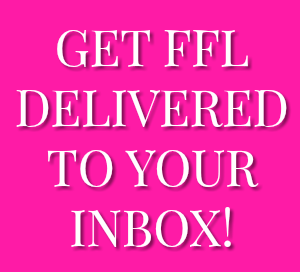 Amanda is the creator and driving force behind FFL. 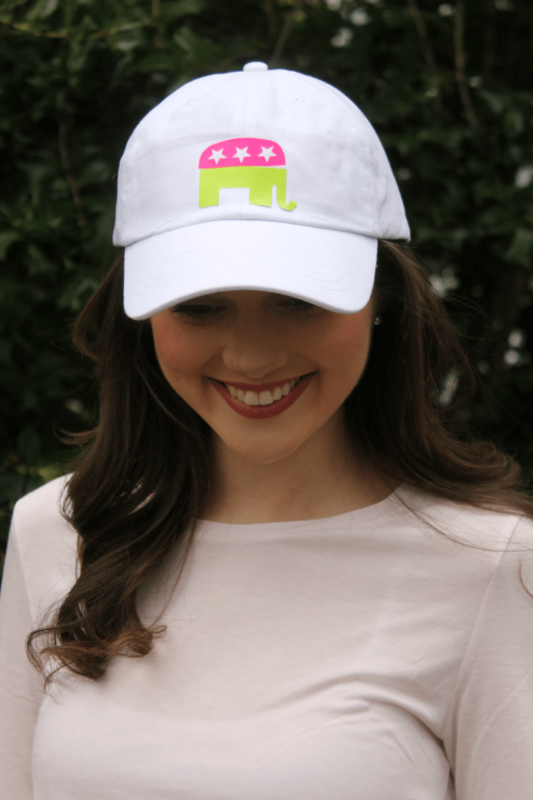 She’s an outspoken conservative who works tirelessly to get more heels on the ground. She’s doing a great job at it too! 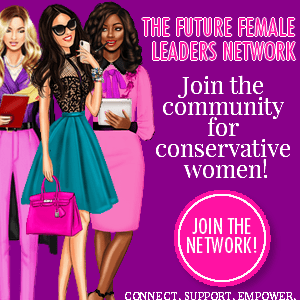 She has grown FFL from just a Twitter account to the leading social movement for young conservative women. 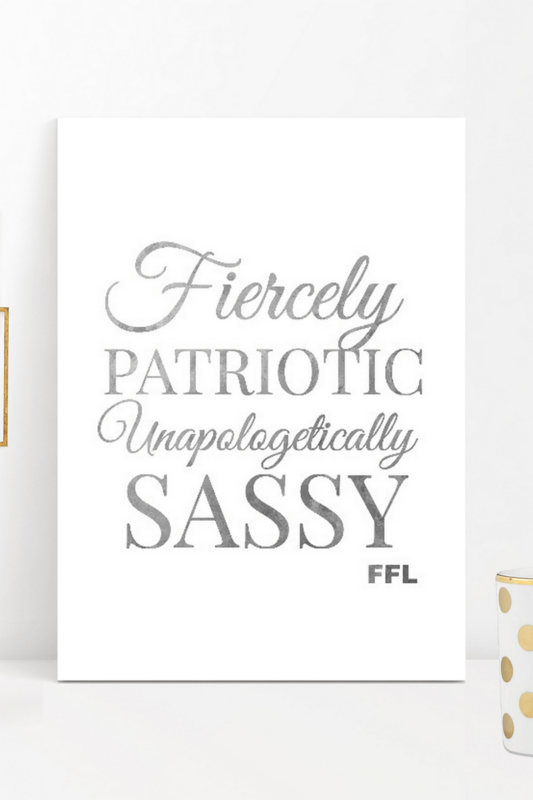 She does it all with grace, poise, and sass. We can’t imagine our lives without her, and if you’re reading this, take a moment to remember our favorite female leader on this list.